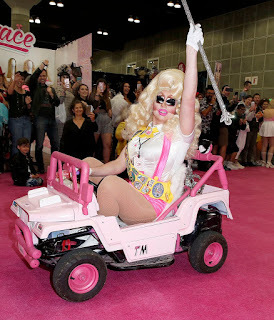 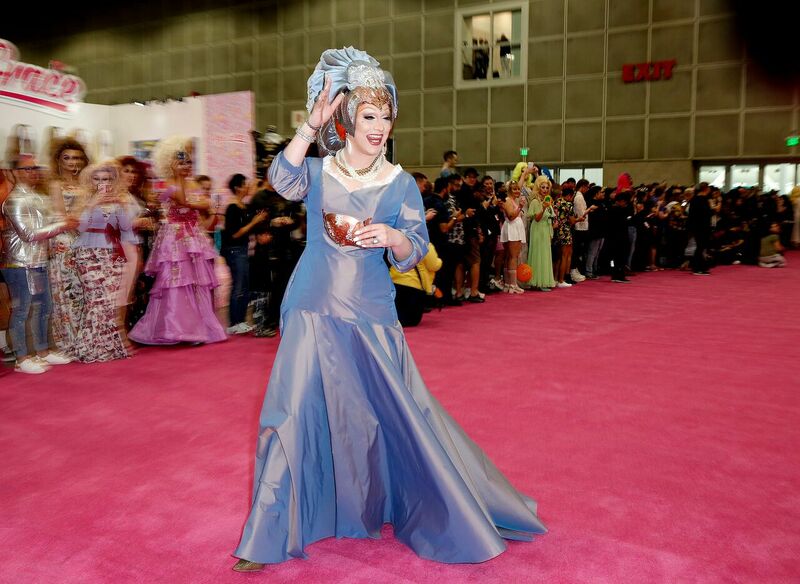 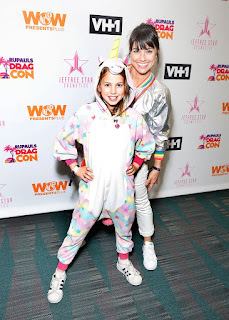 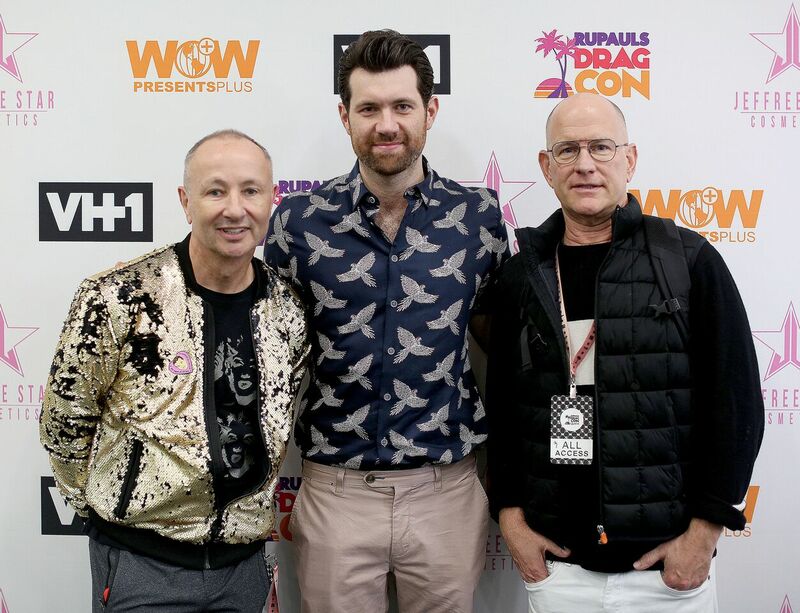 RuPaul's DragCon 2018, the world’s largest drag culture convention created by RuPaul and World of Wonder, kicked off day 2 with a ribbon cutting by RuPaul at the Los Angeles Convention Center on May 12. RuPaul made an inspiring speech prior to the official ribbon cutting while surrounded by queens including Trixie Mattel, Manila Luzon, Mayhem Miller and Kennedy Davenport. 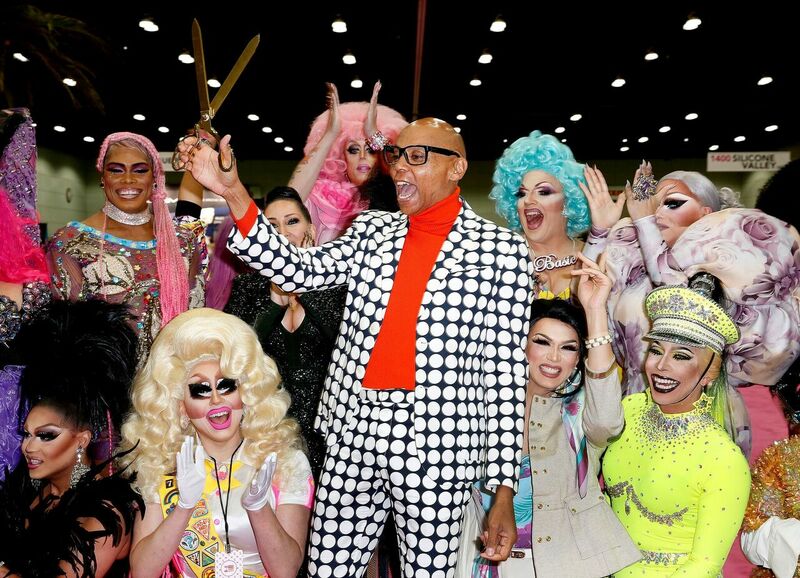 “All the queens here represent the American spirit of being an entrepreneur and following your dream - no matter what anyone else has to say about it,” RuPaul said. 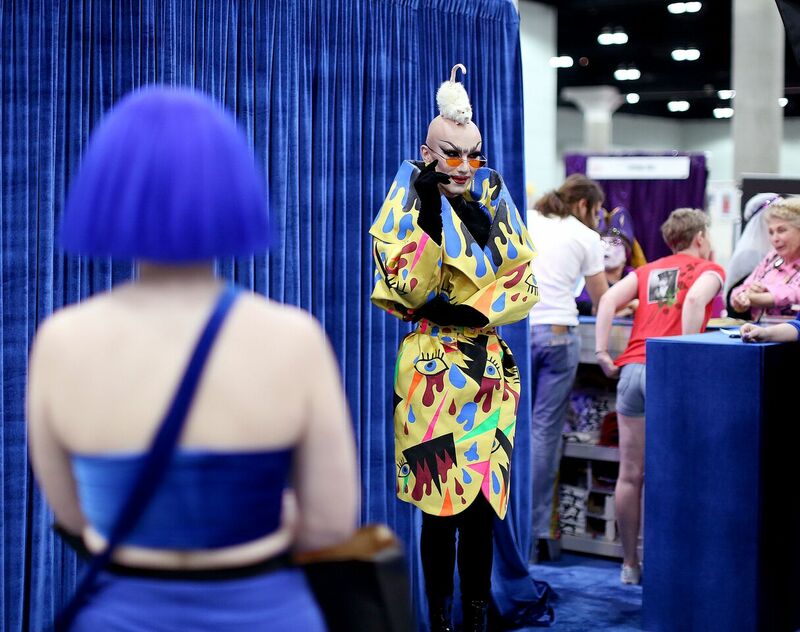 DragCon 2018 began on May 11 and continued on through May 13 for attendees to be able to meet and talk with someone the incredible people who have brought notability to drag. 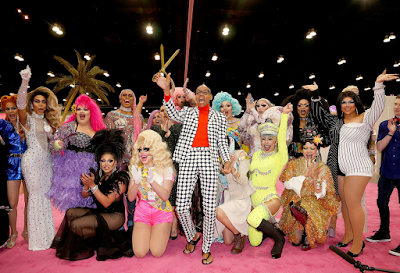 RuPaul and many of the queens who championed the uniqueness and endured the prejudice to give a voice to those who enjoy performing in drag continue to put themselves out there to inspire more people. 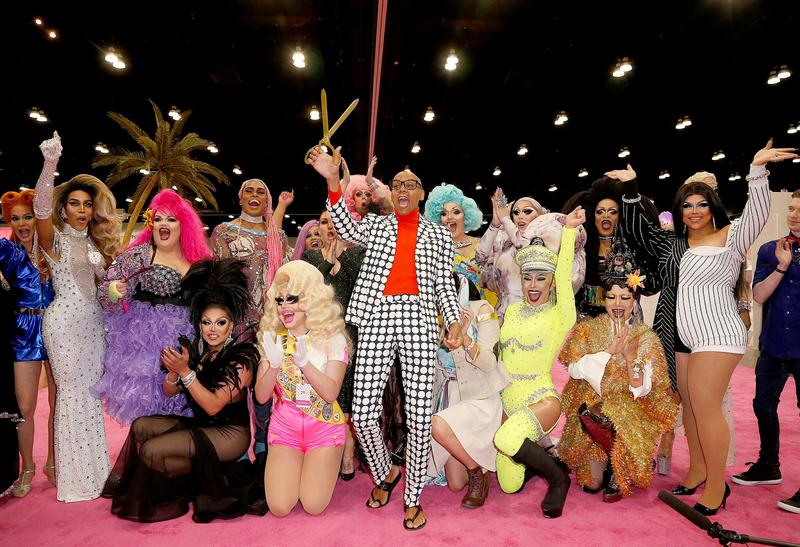 “All the young people today will get to witness what it means to be the architect of your own path,” RuPaul said.